In the annals of rock and roll history even the longest established bands such as the Who and The Rolling Stones have changed personnel during their musical history. However there is one little band from Houston Texas established way back in 1969 in that until this day have retained their original lineup. 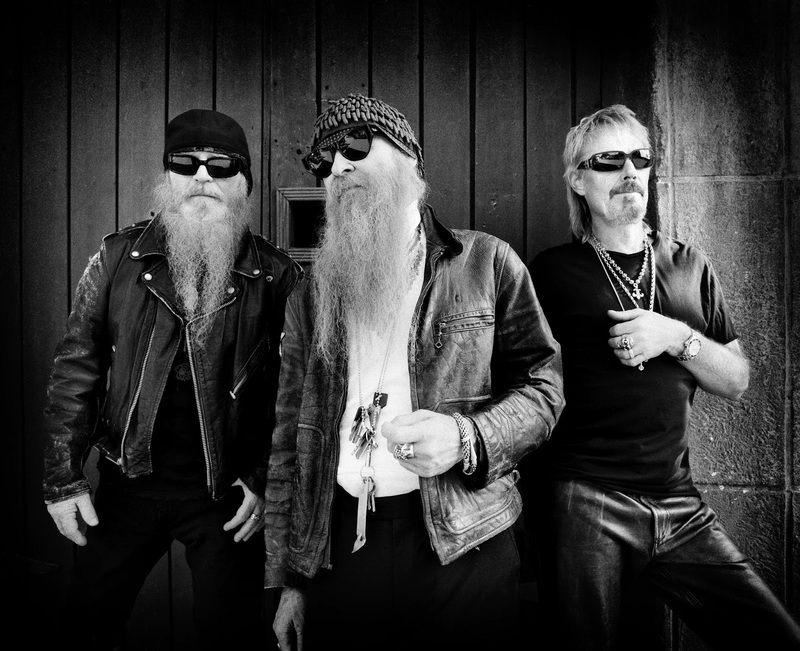 I had the opportunity to have a chat with guitarist Billy Gibbons ahead of their Uk dates. In an age where band member changes are relatively commonplace, I wondered if there was a lost secret that lay in the bands Dna that made them immune to the quarrels and fall outs that have plagued so many of their contemporaries. Billy informed me that there had never been any danger of that because they give each other lots of room as individuals. He stated that it’s a positive for a band to be tight while playing together as a unit and he felt that is something that the band have maintained all along. He elaborated that they are quite loose in maintaining individuality. ”The chemistry is more paranormal than science based”. 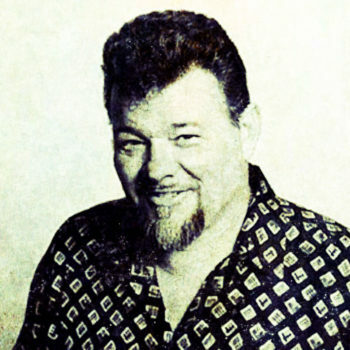 Billy explained that each of the three elements that make up the band have a sense of intuition of what the other two are going to do before they do it. 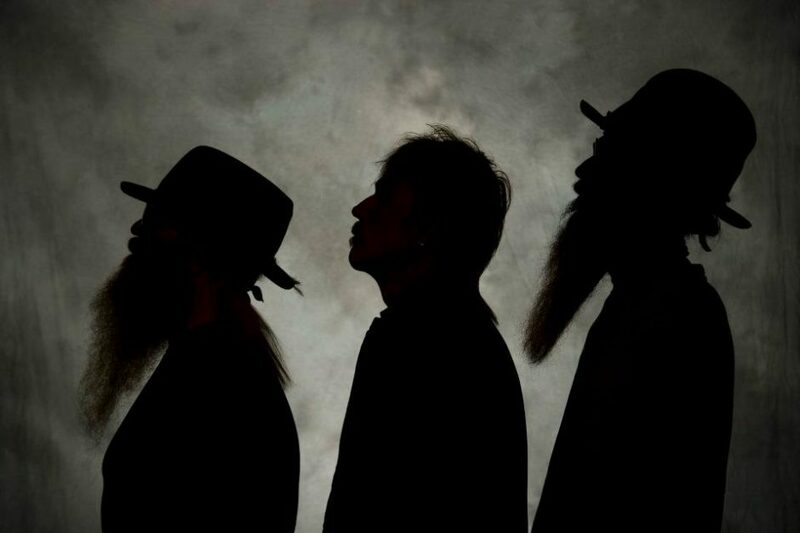 The current ZZ Top tour dates feature the band playing essentially a greatest hits set I wondered as I touched earlier on their long musical legacy if they would like to occasionally select some earlier musical offerings in an attempt to introduce the songs to a new generation of ZZ Top fans. Did they also find the pre-tour rehearsals regarding setlist composition difficult as they had added more songs to their back catalogue with each album release. 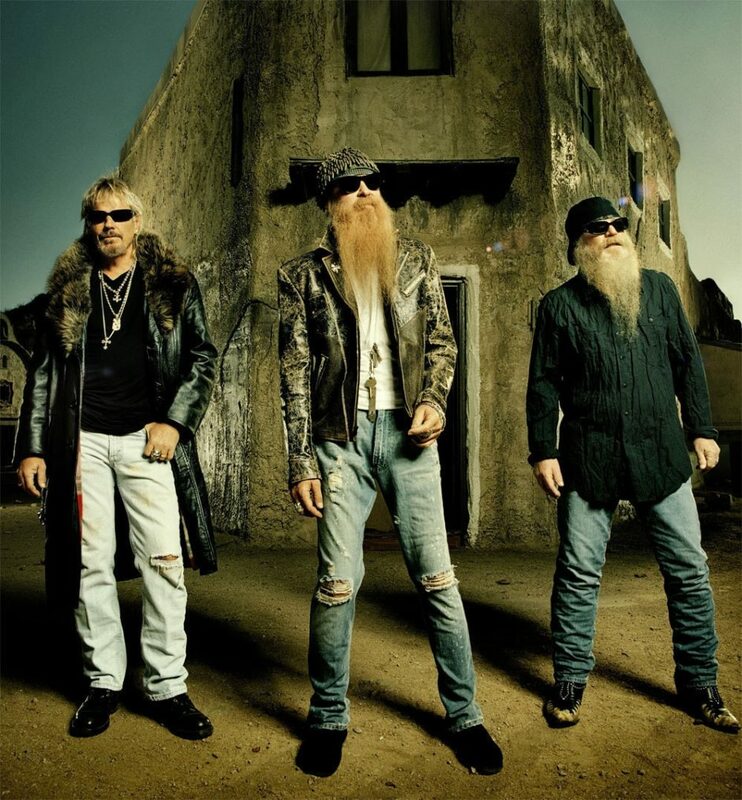 Billy surprised me by revealing that “We do in fact actually play some relatively obscure ZZ Top numbers so it’s really a mix of the familiar and the far out. We dig playing the obvious faves but it’s also a passion to come up with something off the wall. Weird works for ZZ”.